pCloudy eyes to capture a US$60 Million market with expansion plans in US, Philippines and Australia | Unkrate | Creating Experiences. Press Release: pCloudy, the flagship product company of SSTS (Smart Software Testing Solutions), announced its expansion plans overseas in the US and Asia Pacific market including Philippines and Australia. 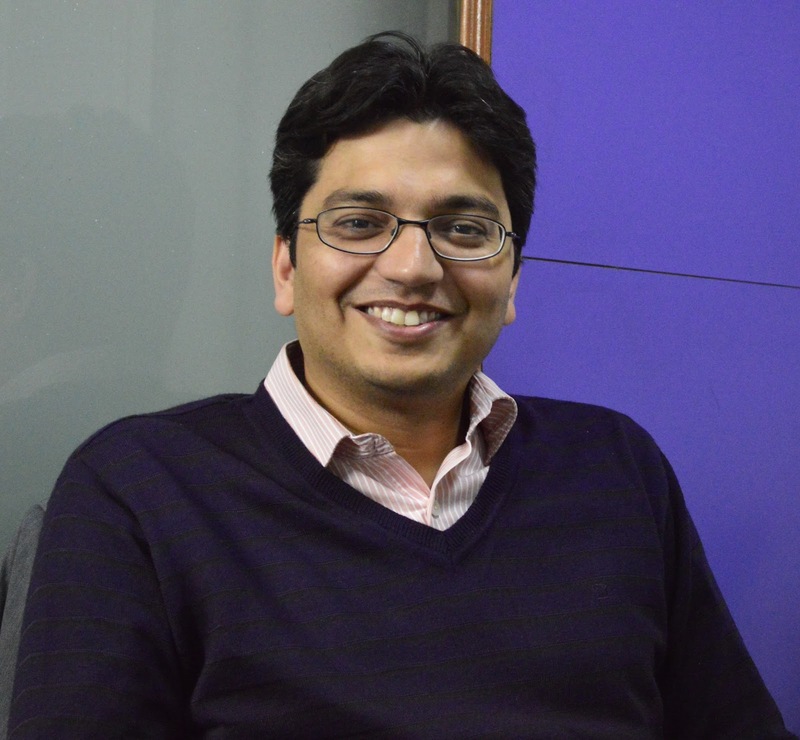 Having recently launched their data centres in US and Philippines, pCloudy find themselves in the unique position of being the first and only one to provide Automated Smart mobile app testing solutions in India as well as the entire APAC region. pCloudy provides Automated corporate (local), private and public device cloud solutions for iOS and Android devices that gives them an edge over the manual testers present in India because Automation in mobile app testing is the only solution that is successful in providing rapid and agile solutions in the vast and ever-changing device ecosystem that demands top notch quality. “India is becoming more and more receptive of automated testing solutions and cloud based testing platforms. More and more organizations are feeling pressure to make releases more frequently. Moreover, creating right test infrastructure for mobile Apps is a key concern for organizations. pCloudy is in a unique position for serve both the challenges.”, opines Avinash Tiwari, Director of pCloudy and Founder, SSTS. pCloudy and OpKey, the company’s cloud-based technology products focus on streamlining and improving the software development lifecycle by employing manual and automated testing. While OpKey provides the Automation capability of Web and Mobile Apps, pCloudy targets the full testing lifecycle of mobile application software space. We explore stories, people, music, destinations, food, technology in a way unlike before and bring out some of the finest content which people engage with, get inspired by and share with others to multiply the experience. Are you making these 10 Weight Loss Blunders? Sign up for our newsletter, and we'll you take you through some of the best experiences in food, fashion and lifestyle. Unkrate is a growing media platform for sharing and creating experiences that influence trends, culture and belief. Copyright © 2016 Unkrate | Creating Experiences.